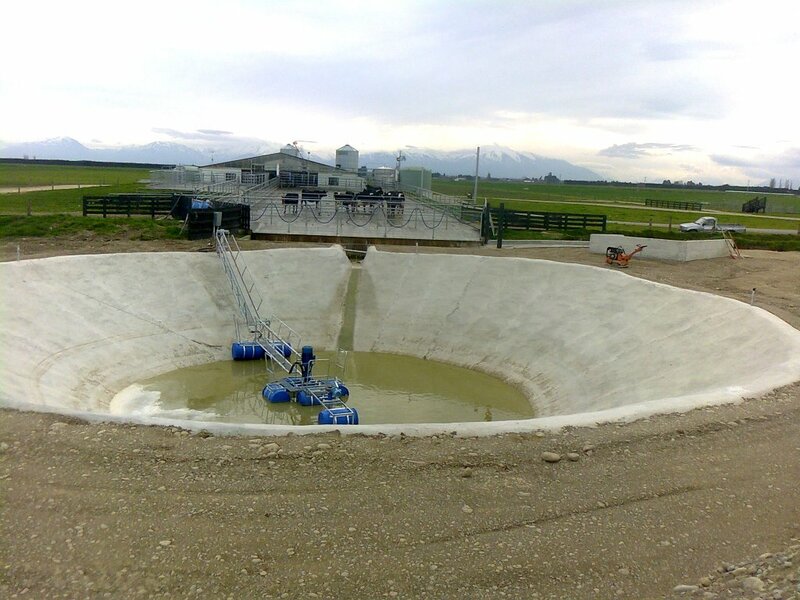 Storage pond of special ENVIRO SAUCER™ design. Storage capacities from 20 to 900m³. Structural design/specification by Certified Professional Engineer. Special saucer shape for efficient stirring. Smooth lining finish for easy house-keeping. Permeability rating of lining exceeds council requirements (less than 1.0 x 10¯⁹m/s). Materials and construction to relevant NZS building standards. 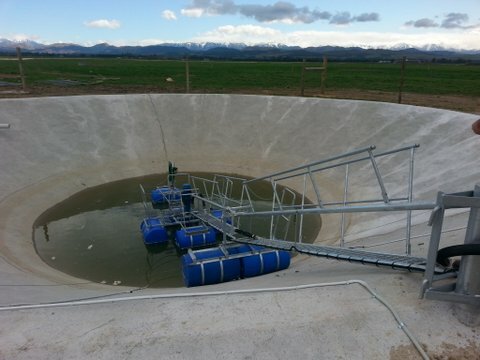 Efficient capture of heavy solids prior to pond discharge. Standard designs for working capacities up to 20m³. Customized designs to suit application. Available with leaching-pad if required. 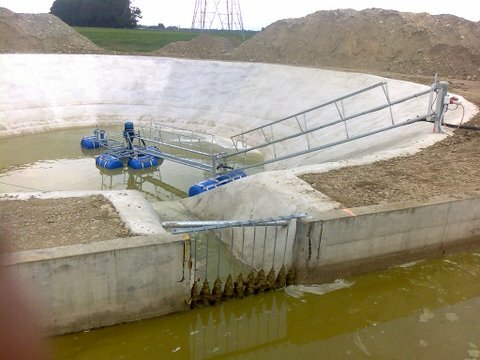 For collection and storage of screened solids. Standard designs for storage capacities up to 90m³.